That's the one to tell us about, Hayley's but meanwhile welcome to the forum Artist1. If Hayley agrees and is prepared to sign it for you, perhaps you could auction it on E-bay for one of her charities, like Aukland Music Centre with a percentage to cover your costs? Actually all my portrait are gifts to the girls and are hung in their house, I know the ones I have given so far are, these are gifts for the inspiration they have given me, most of all Hayley, I listen to her music all the time while working in my studio, it inspires me to use my gift from god and not to just use it as a job as in the last 33 years, I wish for her to keep the one I will do for her. The only reason I haven't done one sooner is I was hoping she would come to the U.S. but I do not see anything in the near future. 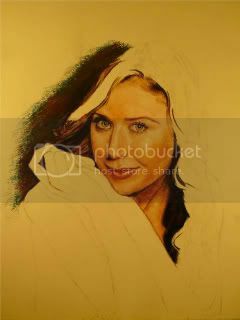 This is the beginning of a new portrait of Hayley done in pastels, I will take this in a step by step process and you will see the new progress from week to week. 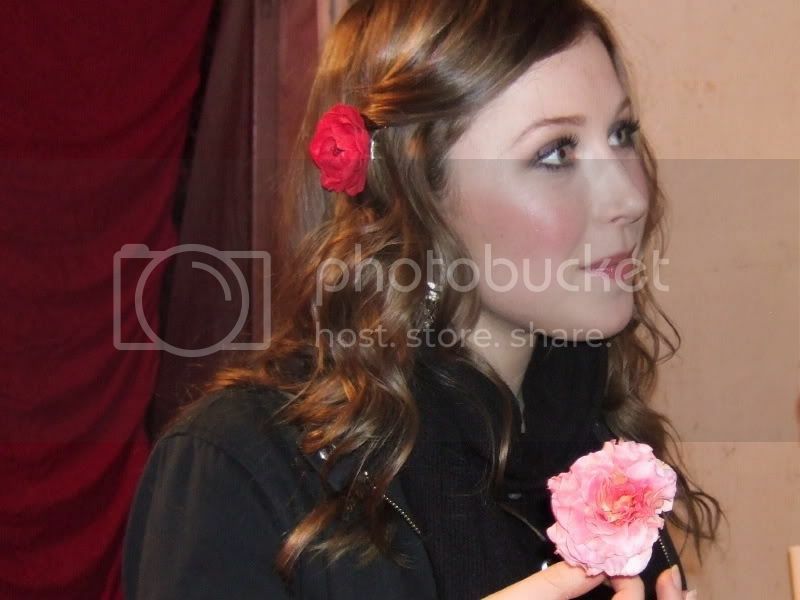 I have one of Mairead on myspace.com/portraitartist1 if you wish to check it out. 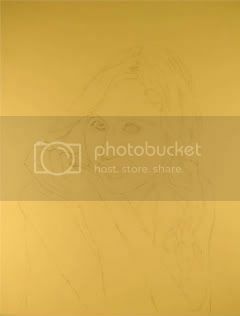 I am looking forward to watching the progress of Hayley's portrait! It will be very interesting to see this take shape. Thank you for thinking of such a good idea. Beautiful, so talented! Thanks for the post! Next step in the process to date. The next step in the process to date. Aww man this is pure Beauty! Keep it up Artist1! With those beautiful eyes it wasn't hard, you can see her soul through them. 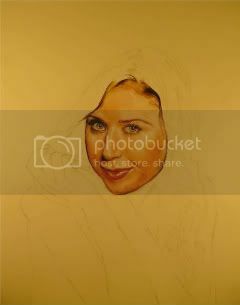 Latest update of Hayley's portrait. How much time do you spend on it between each update ? It is coming along just fine !